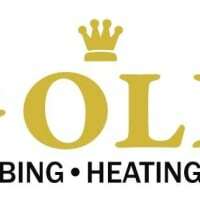 Gold Plumbing & Heating is a Gas Safe registered business offering plumbing and gas services throughout Essex, London, Suffolk and surrounding areas. With over 30 years experience. 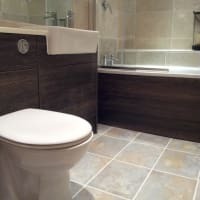 Their services include Boiler Installation, Central Heating, Bathroom Design & Installation, Tiling, General Plumbing, Power Flushing, Water treatment and filtration. 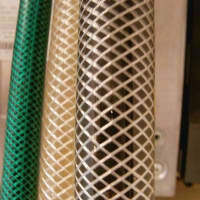 They offer helpful advice to their customers, from the public to private business, and are happy to give out references. Gas Safe heating engineers. Over 35 years experience. 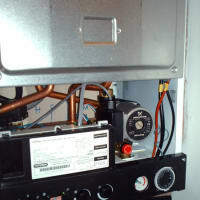 All gas boiler brands installed; Worcester Bosch, Vaillant, Baxi, Potterton, Glow-worm. 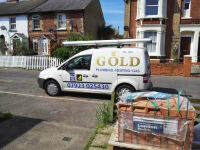 Just to say thanks to Robert and Louis for a professional, neat and tidy job of replacing my boiler and radiators. Very friendly and 1st class service, would highly recommend them to anyone else. Robert & his son Louis did a fabulous job of installing a brand new central heating system. I was given a choice of boiler that suited me & Rob talked me through how the boiler worked, the programmer & how to reset it if i needed to. They also installed a new shower which i purchased. 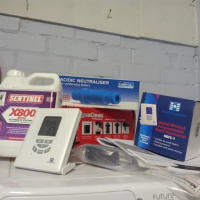 I initially bought the wrong shower & when i went back to change it, Rob even took time out to consult with the shop assistance as to the type of shower I needed, nothing was too much trouble & they were always happy to explain if you needed to know something. They were tidy & removed all the rubbish. 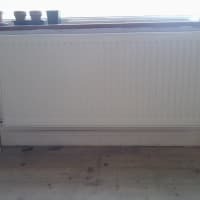 I had 4 other quotes for central heating & they were the ones I was most impressed with & they didnt disappoint. I would highly recommend Gold Plumbing. Emergency callout in sub zero-my hero!